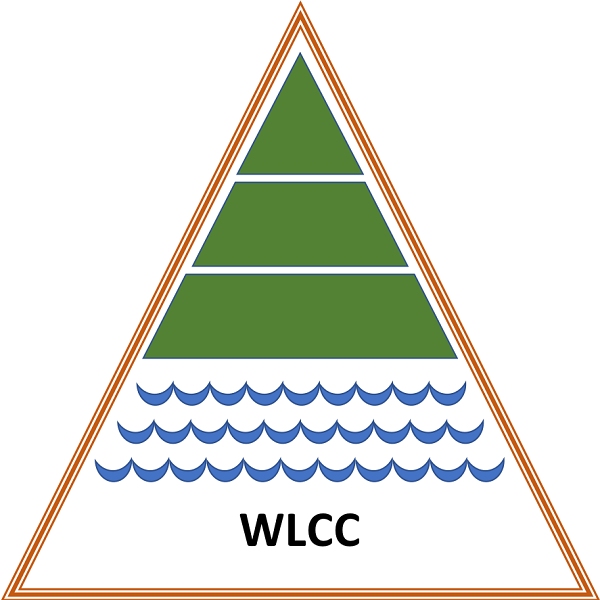 It has come to the attention of the WLCC executive that one of the eight proposed sites for the new high school is off Williams Lake Road. The siting of the school on Williams Lake Road would have negative consequences on the Lake. SEE JULY 13 UPDATE.